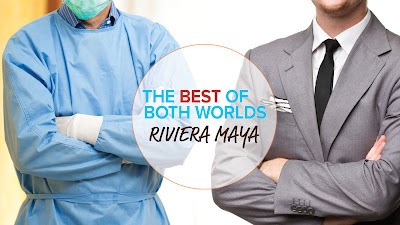 Register For The Best of Both Worlds Annual Dental CE Conference in Mexico Today! Each speaker has a wealth of knowledge and vast experience in the respective field and specialty. Most importantly, the conference aim to provide delegates the opportunity to not only learn new knowledge and best practice on both the clinical and business sides of dentistry, but also promote and create environment for interactions between delegates, who are also fellow dental professionals. In other words, The Best of Both Worlds is a place to learn, connect, and relax. On July 23rd at 6:00-8:00AM PST, there will be network upgrades being performed by our internet service provider. Our entire network will be down during the time, and you will not be able to call for support. 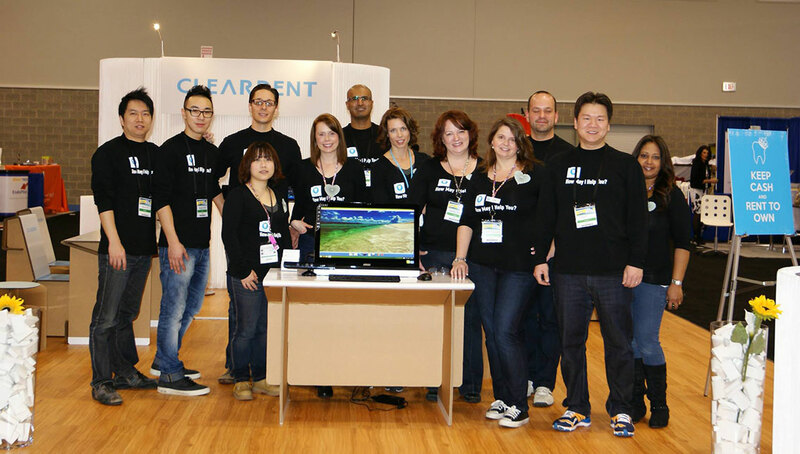 If you need technical support during those times, please email support@cleardent.com and we will get back to you as soon as we can. 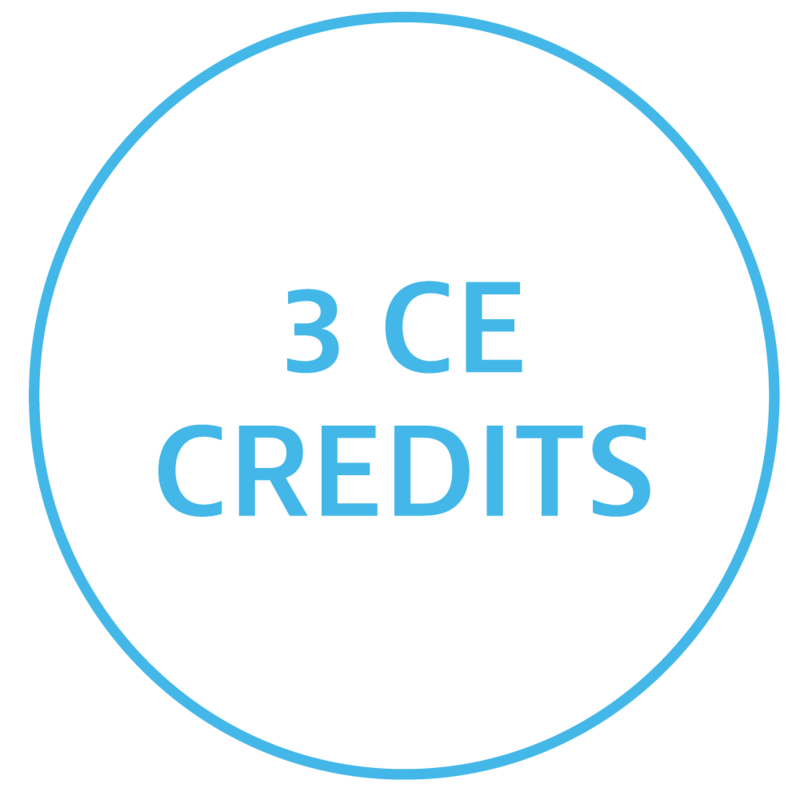 Attendees will receive 4 CE credits upon completion, and gain in-depth knowledge of the ClearDent software. 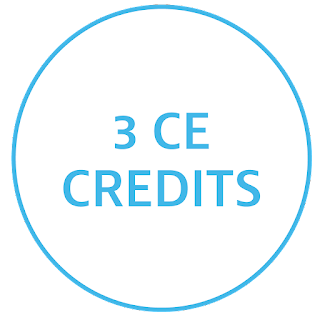 The course is designed for ClearDent users that have a minimum 6 months of experience. Not able to make the seminar? Call us at 1-866-253-2748 x 1 and we'll be happy to set up a training session at your office. ClearDent and Schick will be hosting a FREE educational seminar in Langley, with a special guest speaker from Patterson Dental. It will be an exciting discussion-styled seminar on navigating the many moving parts of a modern dental office renovation, upgrade, or ground-up new build.